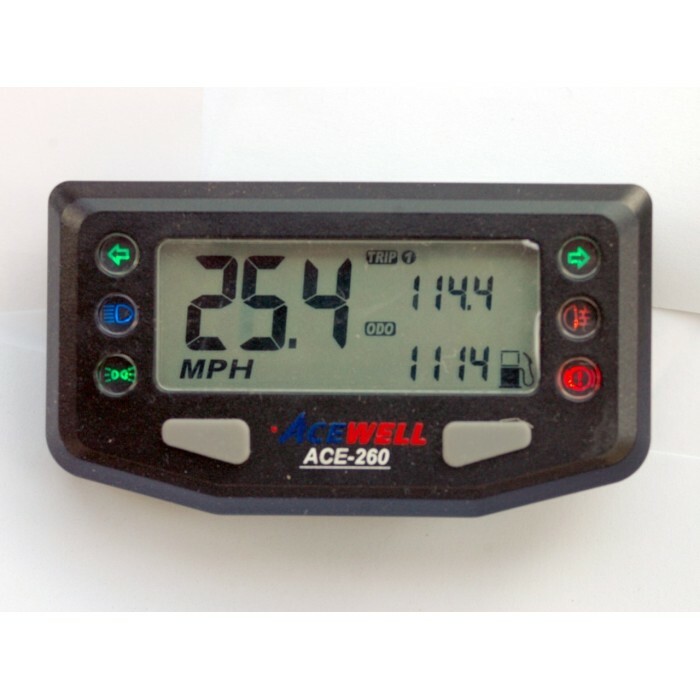 Acewell Ace 260 digital speedometer, hours meter & fuel gauge, with built in warning lights. 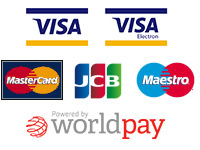 All units come with full instructions & wiring diagram. The Ace 260 is an entry level speedo, ideal if you don't need a rev counter or already have one fitted. 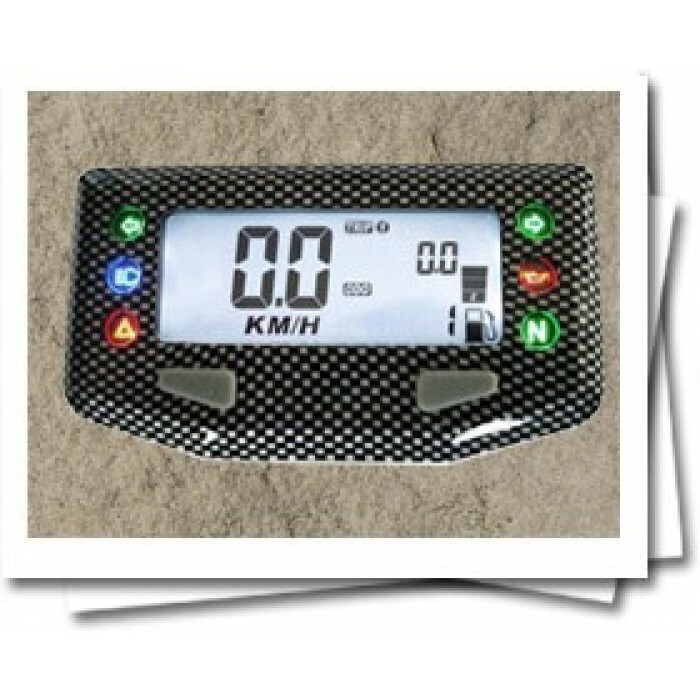 2 x indicators, sidelights, main beam, rear fog, & brake warning - all the functions you need for the IVA test on a car!